A new collaboration between Google and Fiat Chrysler Automobiles (FCA) has been announced. The collaboration will expand Google’s self-driving test programme to include the 2017 Chrysler Pacifica Hybrid. In detail, Google’s self-driving tech (inclusive of sensors and software) will be integrated into the vehicle. This is the first time that Google has worked directly worked with an automaker, and the collaboration will see Google’s current fleet of self-driving test vehicles doubled. Engineering responsibilities will be shared based on each company’s respective expertise. Fiat Chrysler Automobiles will initially design and engineer approximately 100 vehicles built for Google’s self-driving tech. 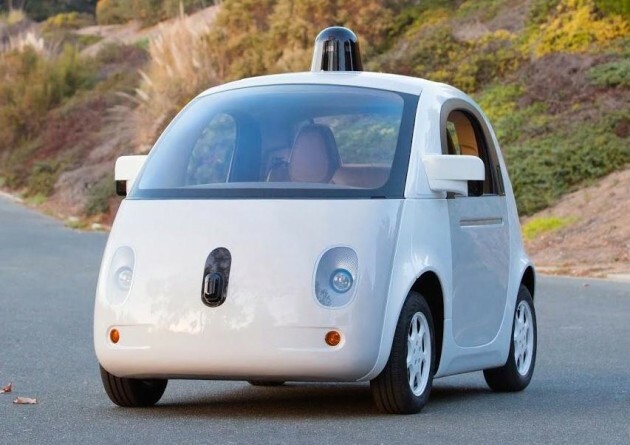 Google, on the other hand, will integrate sensors and computers that the vehicles require to navigate autonomously. Elsewhere, both companies will co-locate a section of their engineering teams at a facility in southeastern Michigan. There, the design, testing and manufacturing of the self-driving Chrysler Pacifica will take place. The self-driving Chrysler Pacifica Hybrid MPVs will be tested by Google’s self-driving car team on its private test track in California before heading out onto public roads. At the moment, Google’s self-driving cars are being tested in four cities across the US. According to a statement, the collaboration will help FCA and Google to better understand what is required to bring self-driving cars “into the world.” In terms of safety, it is said that self-driving cars have the potential to curb about 33,000 road deaths that occur every year in the US – 94% of which are caused by human error. ”The opportunity to work closely with FCA engineers will accelerate our efforts to develop a fully self-driving car that will make our roads safer and bring everyday destinations within reach for those who cannot drive,” said John Krafcik, CEO of the Google self-driving car project. “The experience both companies gain will be fundamental to delivering automotive technology solutions that ultimately have far-reaching consumer benefits,” said FCA CEO Sergio Marchionne. He added that the collaboration will also speed up the pace of innovation in the auto industry. Wait isn’t the previous Pacifica was an SUV? !